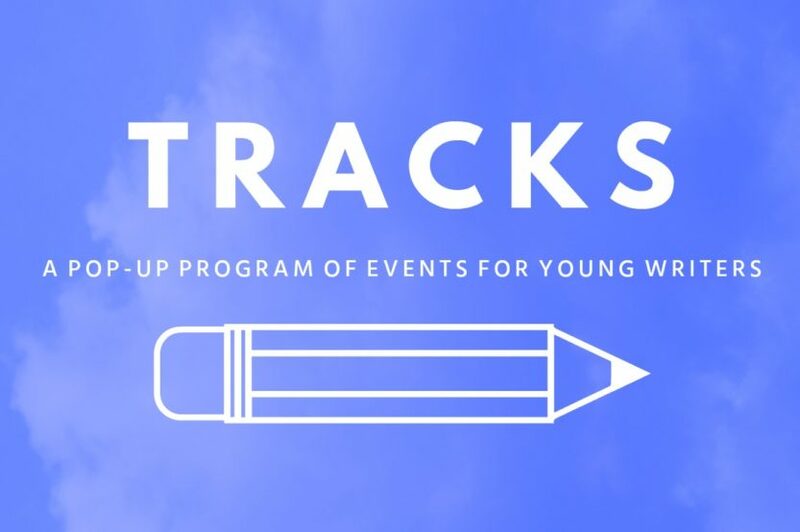 Tracks: Western Sydney — A pop-up program of events for young writers! 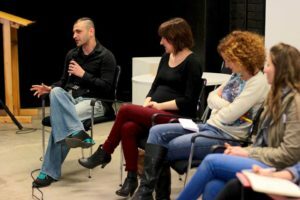 showcase young writers and publishers in the Western Sydney region. 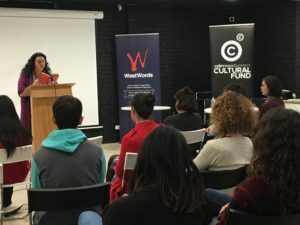 Tracks: Western Sydney was part of a travelling pop up program for young writers that aims to bring the best of Express Media’s workshops, masterclasses, networking opportunities to communities across Australia. At Tracks: Western Sydney photos were taken, games were played and we introduced some amazing new and emerging young writers to some of Western Sydney’s best authors, as well as to publications and the organisations you can work with right here to further your artistic and career development. The fiction masterclass with writer Sarah Ayoub went off, as did the non-fiction masterclass with writer Rebecca Giggs, by lunch time early strangers were already firm friends and no one wanted to miss a minute of the panels! Another panel, with Susie Anderson, Sarah Ayoub, Michael Mohammed Ahmad, Kylie Fornasier and Felicity Castagna, unpicked what happens when you’ve been selected for publication, with often unflinching honesty! Finally we heard some extraordinary writing from Western Sydney’s most exciting young writers, including this year’s winners of WestWords’ Western Sydney Emerging Writers’ Fellowships. Our thanks to all involved in this totally awesome day!